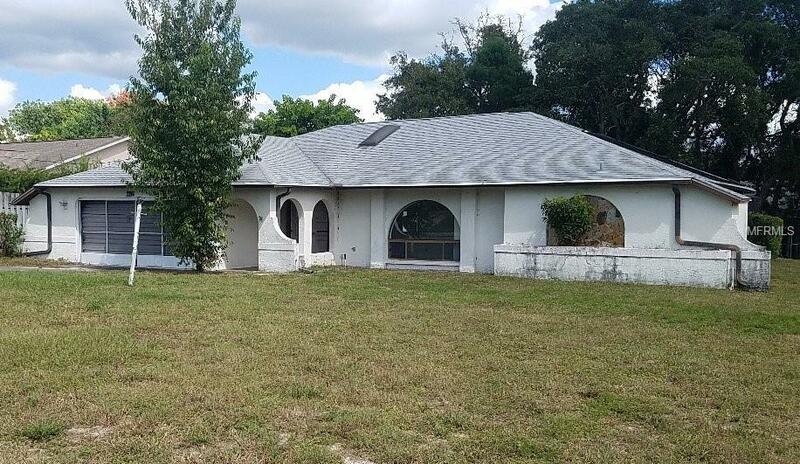 3br pool home on a large corner lot. Property has the potential to be beautiful with the right touches. Located near US19 and all conveniences. Come see if this is the right home for you. Pool is being cleaned. All measurements are estimates and should be verified by buyers. Property is being sold AS-IS for seller convenience. Condition of appliances unknown.